BEAUTIFUL HEAVILY WOODED LOT IN AN ESTABLISHED NEIGHBORHOOD. 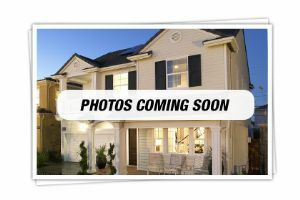 LOT IS SUITABLE FOR A HOME WITH A BASEMENT. SOIL STUDY PROVIDED BY SELLER. CALL AGENT FOR A PLAT. PREAPPROVED BUYERS OR CASH ONLY.